Hydraulic front lift. Hydraulic rear lift. 4 cylinder Continental engine. 6 volt. Runs good. Ready to use. 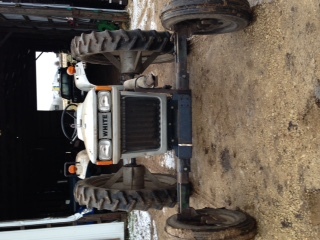 1 row buddingh finger weeder that fits this tractor available – $1000.